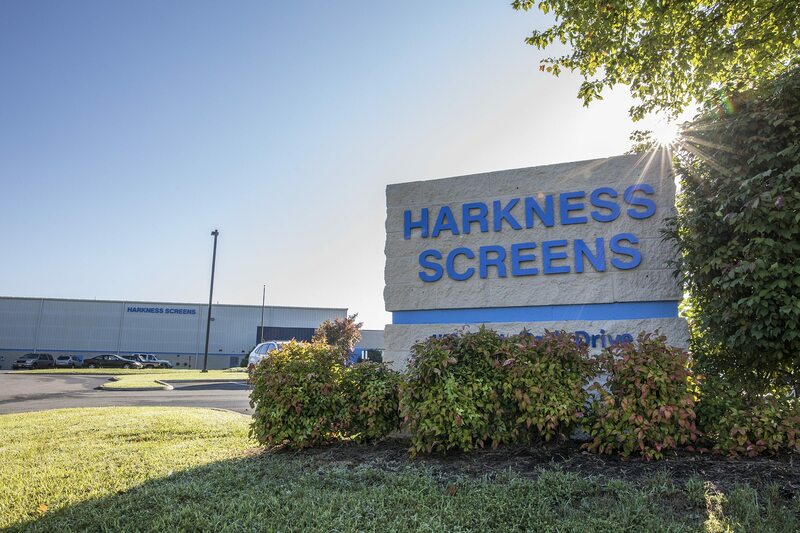 Fredericksburg, VA (October 3, 2017) – Harkness Screens, the world leader in screen technology and manufacturer of premium cinema screens, has announced that it will open a new manufacturing facility in the USA. The state-of-the-art facility based in Roanoke, Virginia will replace the existing plant, in Fredericksburg, Virginia, and will commence manufacturing of Harkness’ leading screen technologies from Fall 2017. Meanwhile, the company will retain a presence in Fredericksburg with the opening of a new commercial and administration office.